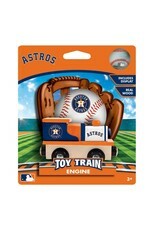 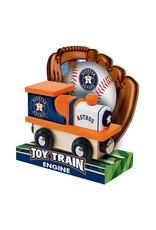 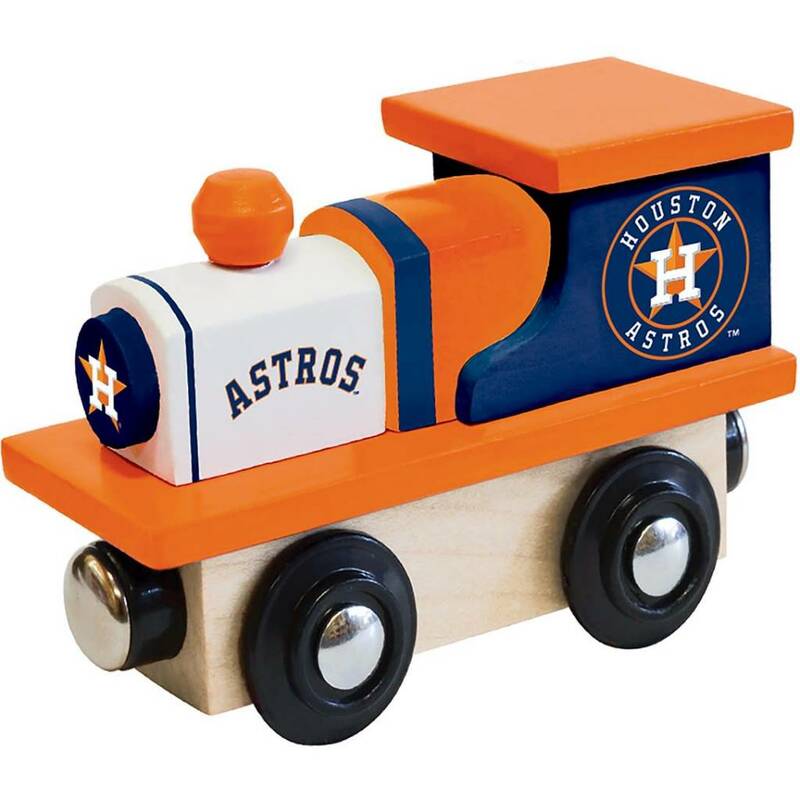 Show your team spirit with this Houston Astros wooden toy train. 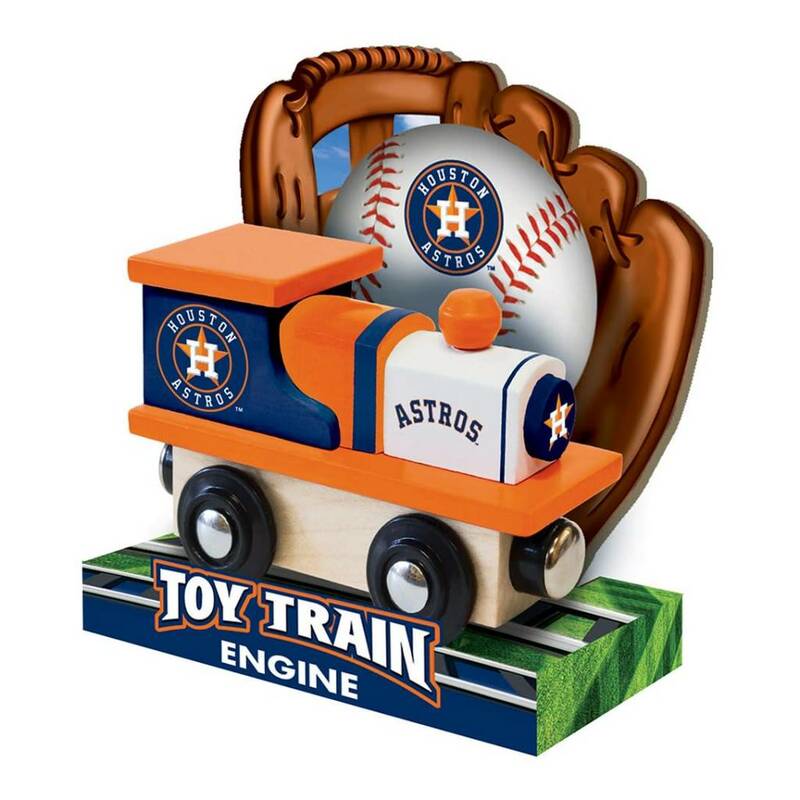 This officially licensed MasterPieces MLB Team Train features a wooden toy train with your favorite baseball team logo and colors! 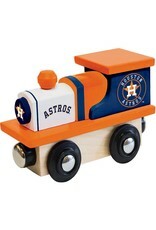 Compatible with most 1" wooden train tracks to add some sporting fun to your train set. 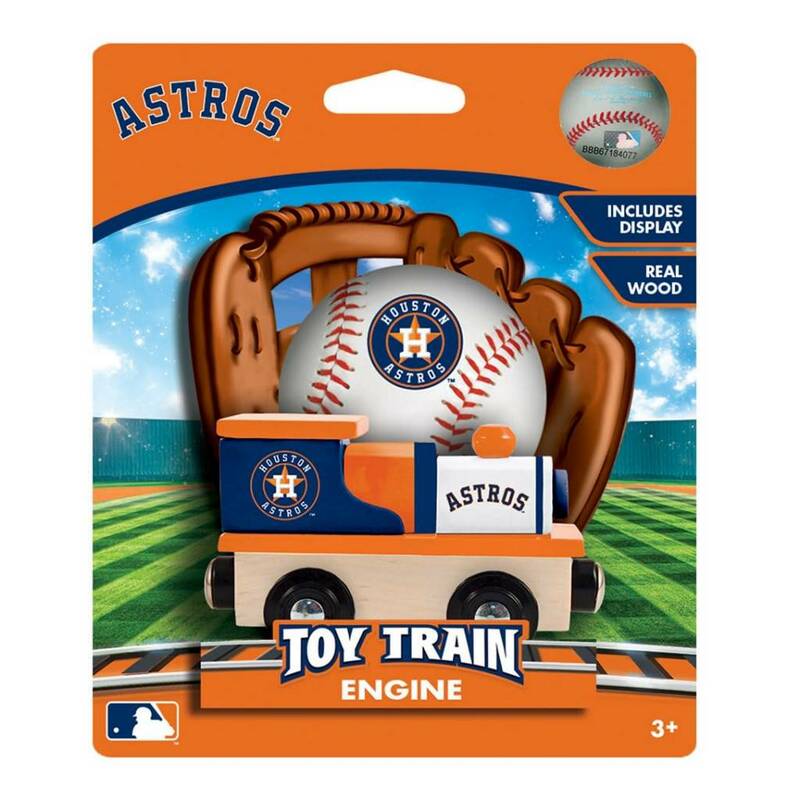 The perfect gift for all kids!